Who are they? PhotoBarn. As photographers, Lindsay and Todd are continually on the search for amazing and unique photographic products for their clients. This quest led them to create PhotoBarn. Printing on wood boards and blocks opened a whole new avenue for clients to print and display their images as works of art in their home. 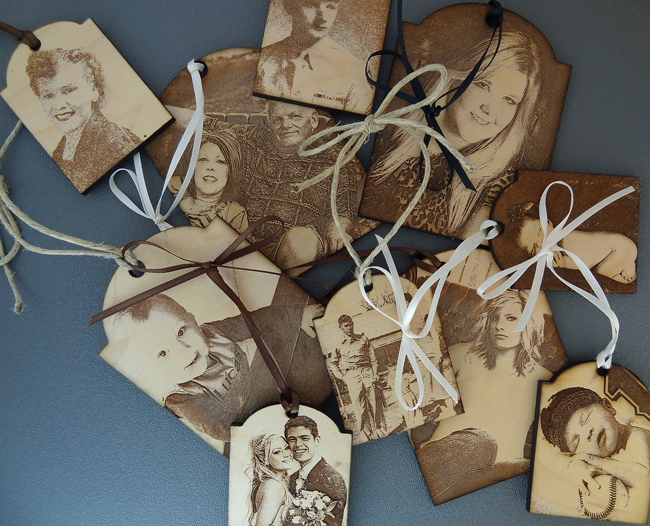 All PhotoBarn products are handcrafted in their ‘barn/warehouse’ in East Tennessee. About the product: These Wooden Photo Cube are adorable. 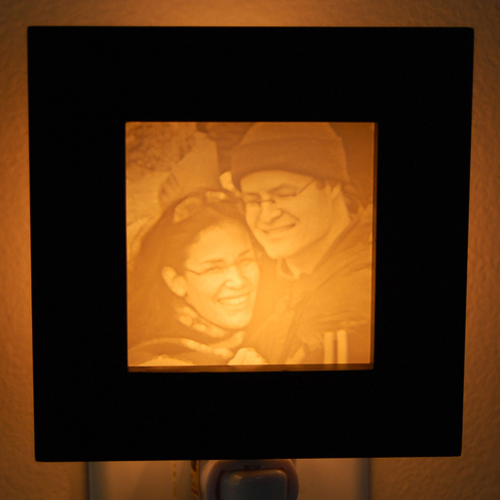 Your images are printed on a solid 2″x2″ wooden cubes. The wood is a mixture of Maple plywood (from the U.S.) Canadian Maple and Russian Birch plywood. In addition to using a UV ink, they pre-coat each board with a sealant that protects the wood and keeps the ink from absorbing into the wood and dispersing. The pre-coat provides a more “high definition” look for the image. They then print your image using the industries best equipment. After printing they apply a post-coat of an additional UV resistant sealer that provides additional resistance to UV light, scratching, and moisture. 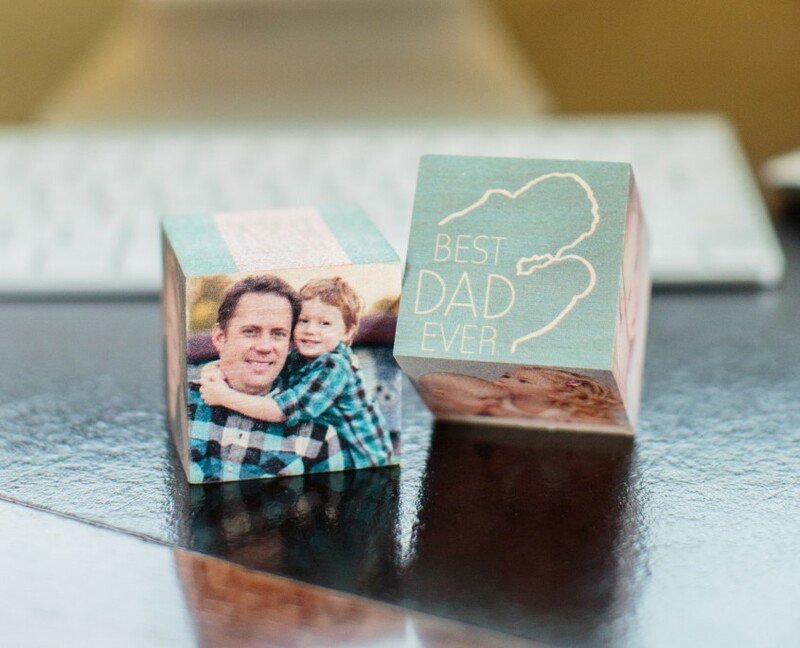 Each block has 6 custom sides where you can print photos or designs. 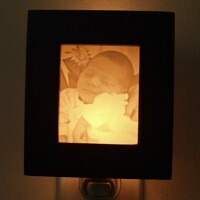 The Cubes work well with Images taken from any mobile device. More details: Each cube is $20. It takes 2-4 weeks for production. Expediting production is an option. Who are they? Bella Merce is a family business created in 2008. Run by Cyndi, a wife and mother. The business started with the creation of hand stamped jewelry, but in 2013 expanded to more personalized products. More details: The Tags are available in two sizes. Small – 2″ x 2-5/8″ :$12.00 and Large – 3″ x 4″ :$15.00. Who are they? Created by Heidi Gibbs who seems to have a great philosophy for loving life. About the product: This casual yet piece statement bracelet is a one size metal cuff. The bracelet is flexible and can be slightly adjusted to fit wrists that measure 6″-8″. It is scratch resistant, stain resistant and water resistant. 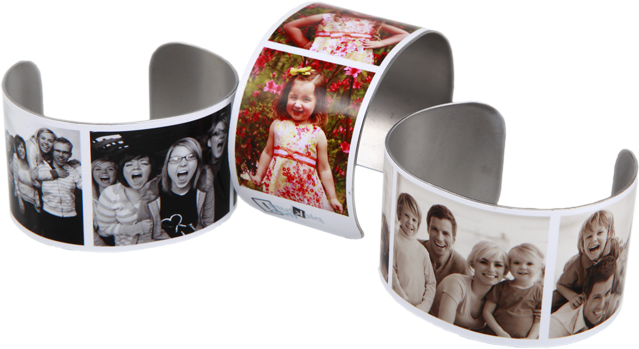 The photos you upload can be displayed on the bracelet in color, sepia or black and white. More details: The cost is $24 and shipping in the US is $2.99. It takes 2 weeks to receive the bracelet. No returns as these are personalized. Who’s key ring is that? Who are they? The owner of Marisa on Etsy is Engelenchen. She is a mother and lives in Hamburg, Germany. She has a big passion for little individual handcrafted accessories featuring your personal pictures! 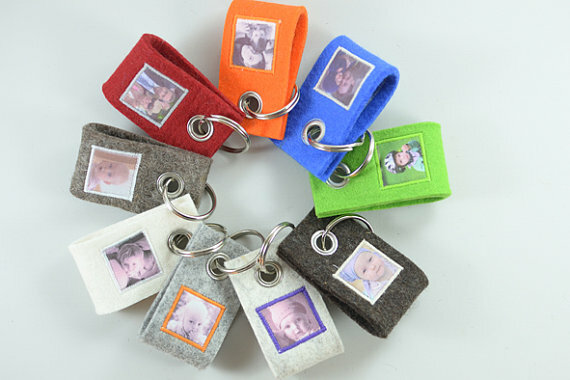 About the product: Wool felt key-chain is small but meaningful and hand-made with a lot of love. Your pictures are printed on cloth in b/w or color and sewn onto the wool felt. You can have one or two, one on each side. Who are they? Michele Bratta and is owner and designer of bellabranch. She is married and is the mother of two. 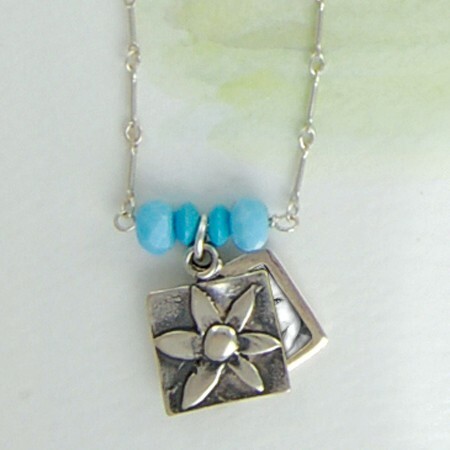 About the product: Daisy Swinging Locket is a double silver pendant. The bottom pendant holds your photo and the one swinging above it is of a sculptured daisy. Turquoise beads complete the look. Who are they? pinholepress – Ashley Rosebrook, Stefan Peters and Steve Funaro are the creative directors behind Pinhole Press. They design products, direct photo shoots, and define all of the elements that give Pinhole Press its beautifully simple point of view. Based in New York. About the product: Framed Annual Calendar Send 1 or 4 photos and they will create a framed Annual Calendar with the photos featured on the top. Clean design & Practical. Great gift for the office and home. Only $39.99. Who are they? Pet Collection is located in Las Vegas. The main line of products are their photo watches. More details: Available in Black, Opaque, Smoke, Tan, Turquoise and White. Cost $29.95. Takes about two weeks for production. Who are they? Picturoo is a company based in the San Francisco Bay Area. They create ID tags from your photos that are the size and durability of a credit card (without the ability to spend…). So, make a statement of who you are and reflect who is important in your life – why not? About the product: Who wants a boring luggage tag with your name scribbled on it? We have a better solution for you, a travel tag personalized with your choice of design, photo and your choice of brilliantly colored straps! More details: you can choose one of seven choices of tags, send them a jpeg (.jpg) file of your photo of at least 1 mega-pixel resolution. Photos taken outdoors under sunlight work best. 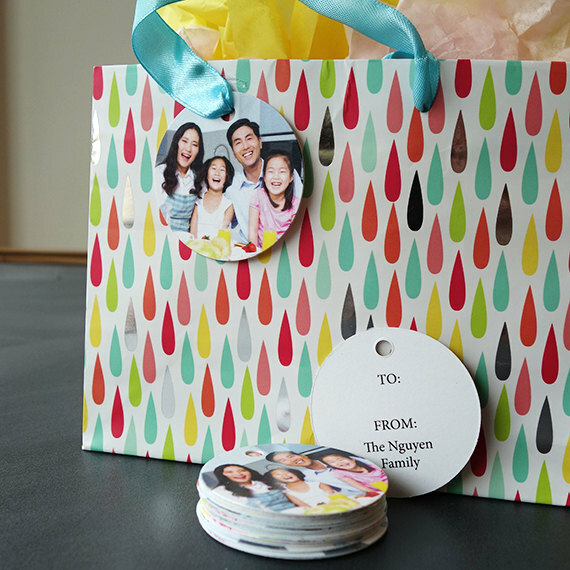 Picturoo cards are long-lasting, scratch resistant and water-resistant. Their dimensions: 3.375″ x 2.125″ (85.6 mm x 54 mm). Thickness: .03 inches. You can re-order and there’s free shipping on orders of $25 or more.